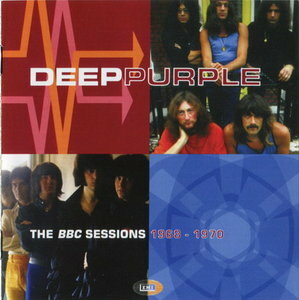 The transition of Deep Purple from a cult UK band that had chart success stateside, to the rock giants we all know is captured in these fascinating session recordings. Although the rarity of some of the sessions means the sound quality is often less than perfect, it is the stunning performances, many live-in studio, which shine through. This was a band who could play and who could electrify the audience and the listener. Many Purple aficionados would dare to suggest that the session version of the classic 'Child In Time' surpasses that of the studio version. That is, of course, is subjective but why this set is so important to the Purple story, to the band's fans and any general rock fan.